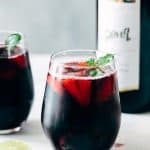 The Summer Berry Red Wine Spritzer is a cool, refreshing cocktail and a lot like the tinto de verano. 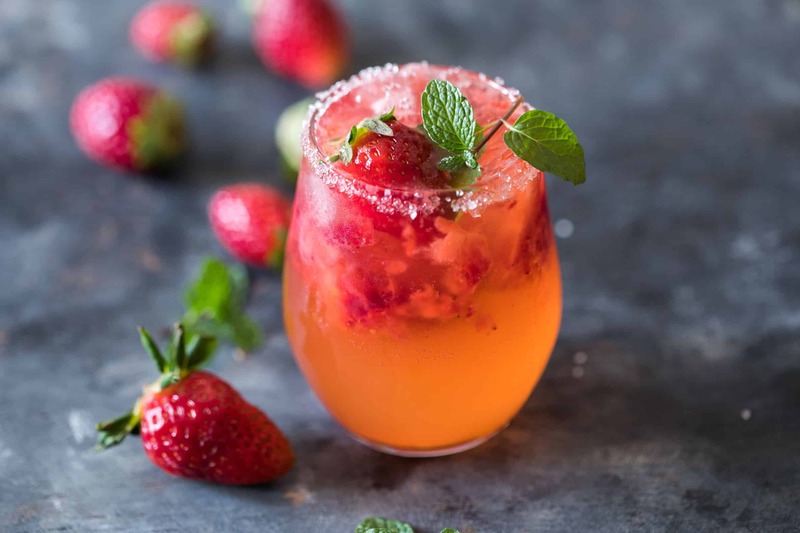 Full of strawberries and blueberries, its perfect for times when you want to stay away from hard liquor and watch those calories while still enjoying a drink! I have to warn you that this might turn out to be a long post. Because I have so much to tell you. But I hope you won’t jump ship because it’s going to be full of gorgeous pictures. And a trip to the vineyard so I promise it’s not boring. So why don’t you grab a glass of vino and sit back and listen to my storytelling? Fun times! 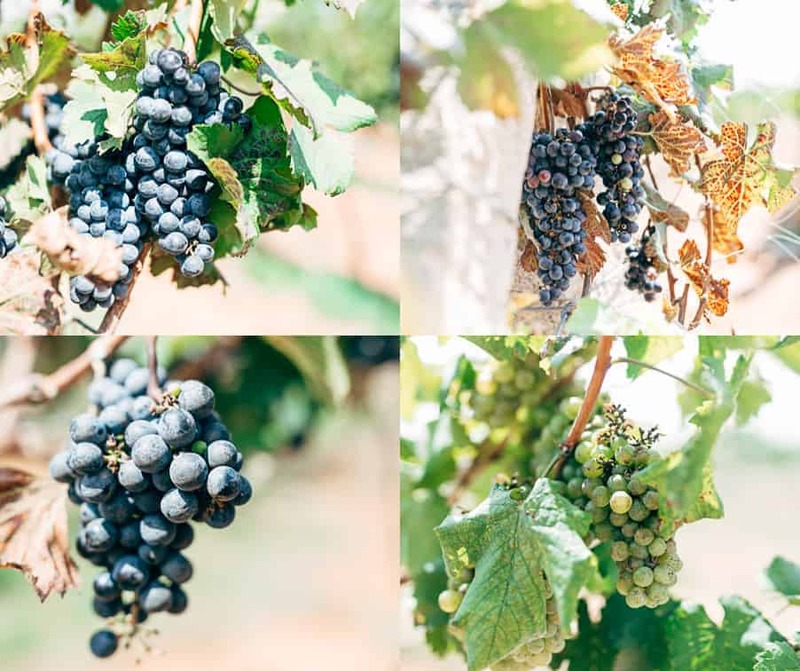 We visited the Grover Vineyards at Nandi Hills last weekend and man if you ever want to learn how to appreciate wine, thats one trip you have gotta make! 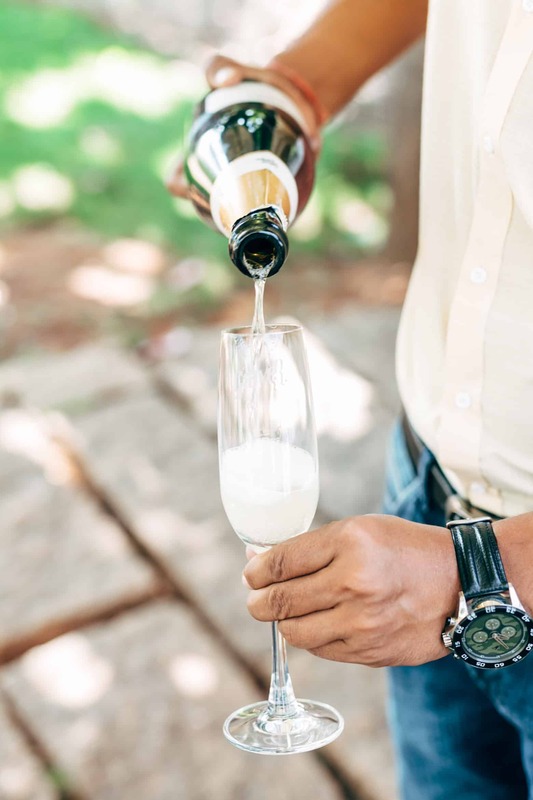 It’s amazing how much goes into making that glass of wine from choosing the right grapes to fermentation to ageing the wine to bottling and making sure every glass is perfect. We got to see the whole hog. 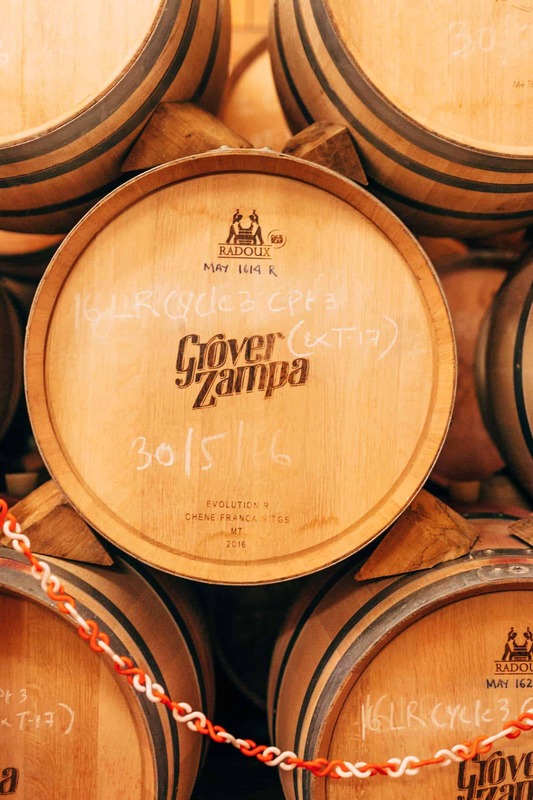 From grapes still hanging from vines to sorting them and making sure only the best is kept and getting a peek into the room which houses all the barrels stacked one on top of the other. We obviously came back armed with a few bottle of our favourite wines. And we know because we tried a lot of them! I finally learnt that I could actually appreciate white wines as well because I’ve always been such a red wine person. We picked up the La Reserve which is a beautiful blend of Cabernet Sauvignon and Shiraz; the Art Collection Viognier which is fruity and refreshing and the Art Collection Merlot because we are just partial to a good merlot. My afternoons have literally been spent trying out new recipes with wine because all that good wine deserves to be eaten and drunk. And this summer berry red wine spritzer has kept me company all along! 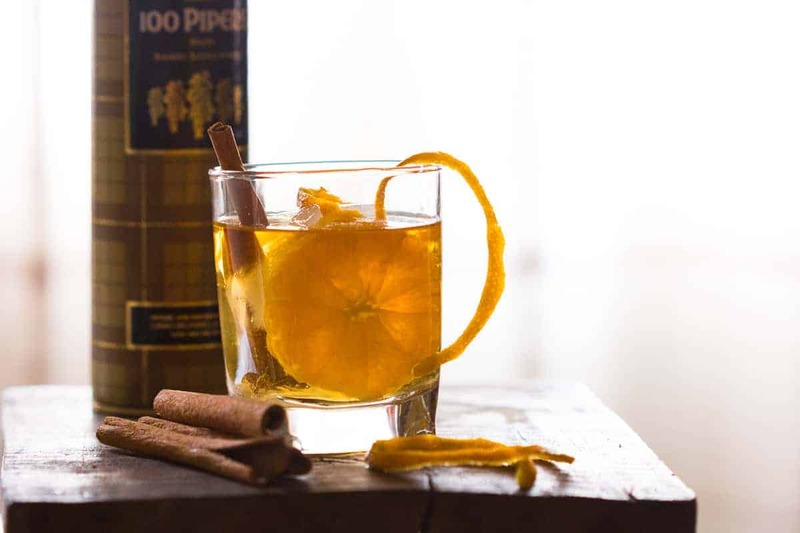 It’s such a light, refreshing cocktail that it’s perfect for brunch. 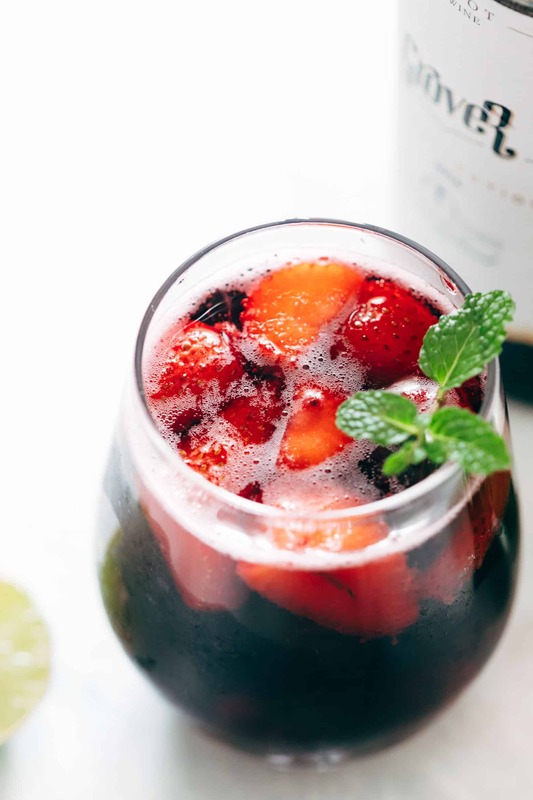 And if you are as bored of Sangria as I am, you have gotta try these. They are super similar to a tinto de verano. Actually what is a Tinto de Verano? It’s basically one part wine and one part carbonated soda. But I prefer this version where wine is mixed with a lightly sweetened lemonade. 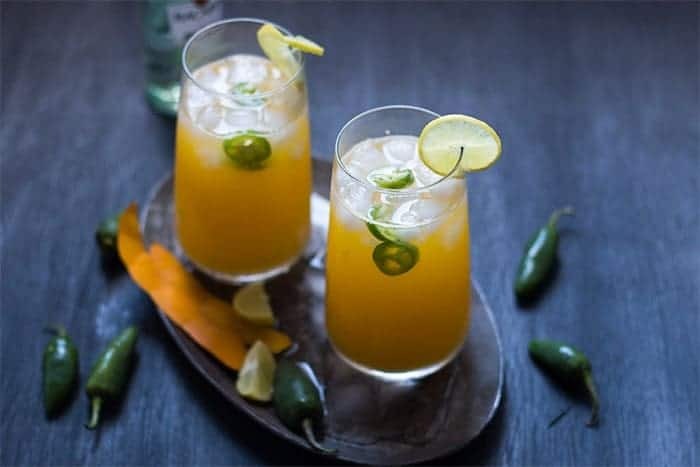 Its the perfect sweet, tart cocktail for a warm summer day. And whats a Wine Spritzer? 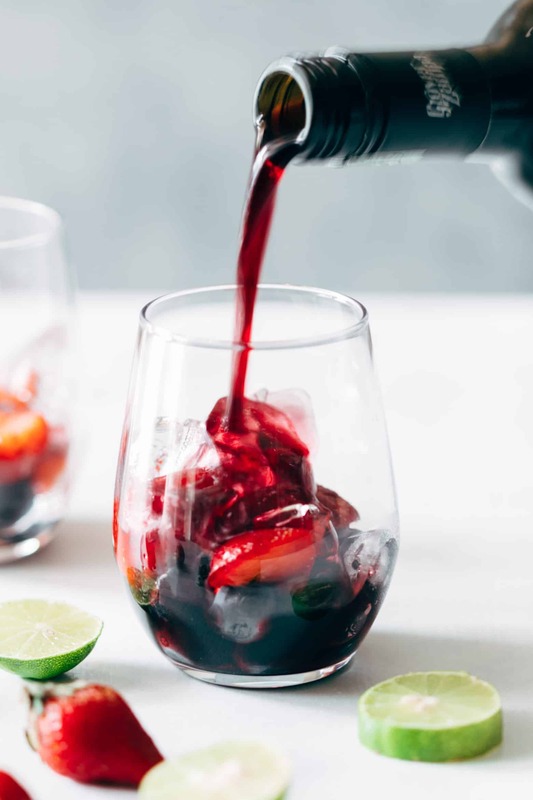 Like I said a wine spritzer is similar to a tinto de verano in nature because its also wine and carbonated soda but in this case, the ratio is two parts wine to one part carbonated soda. You can absolutely mix things up here and add some honey, lime juice, berries or even sprite instead of soda. Just remember – more wine 😉 It can be a great cocktail to keep everything light and maybe cut down on some calories if you are tracking them. You can always increase the wine to soda ratio to 3:1 if you like your cocktails stronger! 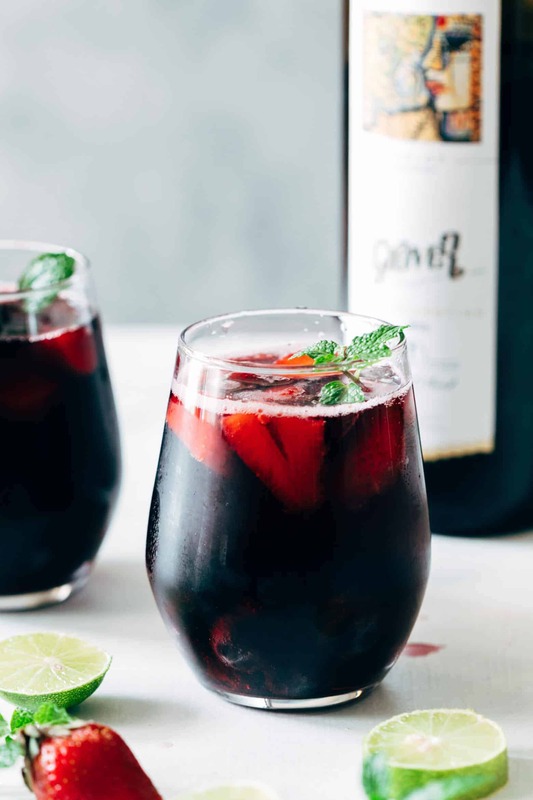 So now tell me – are you a summer berry red wine spritzer person or a sangria person? Because I just discovered that I’m a spritzer fan and if you are too, we gotta stick together! Happy Friday folks! Like I always say, drink responsibly! 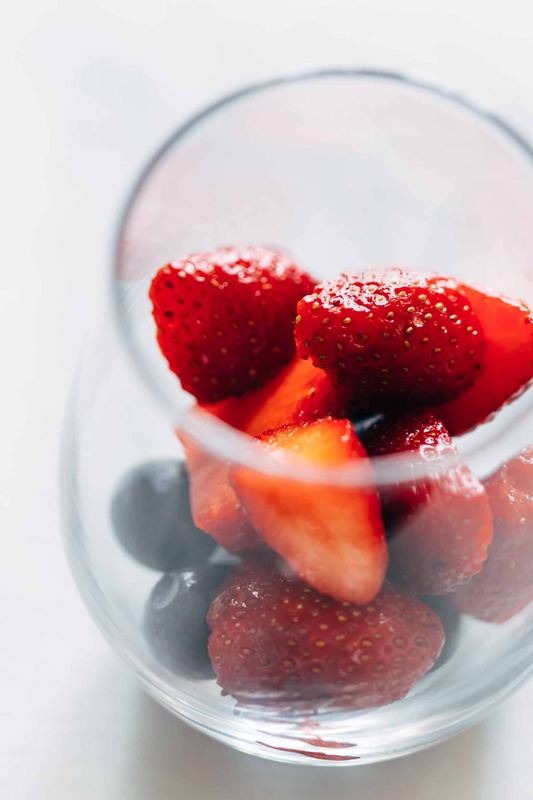 In a glass add a few cubes of ice, strawberries and blueberries. Add honey and lime juice and give everything a good mix. Add two parts wine to glass and stir again. Top with carbonated soda, add a sprig of mint and enjoy! I made this last week and it came out AMAZING! My mother LOVED it!